For its first refresh since the 2012 debut, the 2015 FIAT 500 gets an extensive interior makeover spanning materials, layout and technology, but otherwise remains unchanged. That means headroom, base-engine acceleration and rear-seat size are still issues in the 2015 model, but materials quality, rear legroom and technological ease-of-use are now up to par with driver’s expectations. The instrument panel now includes a 7-inch TFT display that supplies much more than just the usual speedometer, trip meter and fuel level, also including bits like fuel consumption and a rear camera display for cars with Rear Park Assist. This made a bit of extra room to simplify the center console and redesign the cupholder, and the stereo now comes with an integrated USB port and Bluetooth audio streaming. All materials moved a touch upmarket, and the seats were modified for a little more rear legroom, but this 500 is otherwise just the same as the last 500. So, it’s still in the familiar base Pop, luxurious Lounge and high-performance Abarth trims for both hatchback and open-air soft-top body styles, the cosmetically edgy Sport and high-powered Turbo still reserved to just the hatchback for 2015 as well. Cargo capacity is the very same 9 cubic feet between the seats and hatch (less in the convertible), or 30 cubes with the rear bench folded nearly flat. 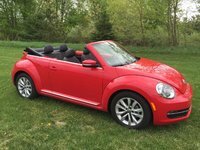 And that soft-top still hinders rearward visibility, but the 500 is otherwise intelligently situated for great line of sight. The Pop, Sport and Lounge get that nit-picked base 1.4-liter inline 4-cylinder (I4) good for 101 hp and 98 lb-ft of torque and its best 31 mpg city/40 highway fuel estimate with the standard 5-speed manual, or 27/34 with the optional 6-speed automatic, but at least 10.5 seconds to enjoy the view to 60 mph either way. A soft-top 500C powered by this engine couldn’t do better than 12 seconds with the automatic. Opting for the Turbo fetches the turbocharged 1.4 I4, previously obliged to just the 5-speed manual though now available with the 6-speed auto, but it’s good for 135 hp and 150 lb-ft/torque that translates to 8 seconds to 60 and very comparable fuel economy to the base engine, estimated at 28/34. The Abarth gains a few more tweaks to squeeze out 160 hp and 170 lb-ft/torque with the same fuel economy, but gets up to highway speed a full second faster. It might not be a lot of things, let alone the leader of most packs, but the FIAT 500 is a ridiculously cute gas-sipper with a good grip on reality. Chevy’s Sonic is quicker, MINI’s Cooper offers more space, Honda’s Fit is more innovative, and Ford’s Fiesta packs in more feature content dollar-for-dollar, but the 500 squeezes the best of all these worlds into one adorable little package, with a broad yet economical selection. For all that the competition does better, the 500 does well enough for real-world performance. The Sonic may be quicker, but the 500 is just as fun and stable. The Cooper may be roomier in the trunk and overhead, but it’s considerably more expensive and touchy to steer. The Fit may offer more practical cargo space, but it’s a more expensive gas-chugger without the 500’s charm. And the Fiesta might be more tech-savvy, but it’s also more complicated and less comfortable overall. 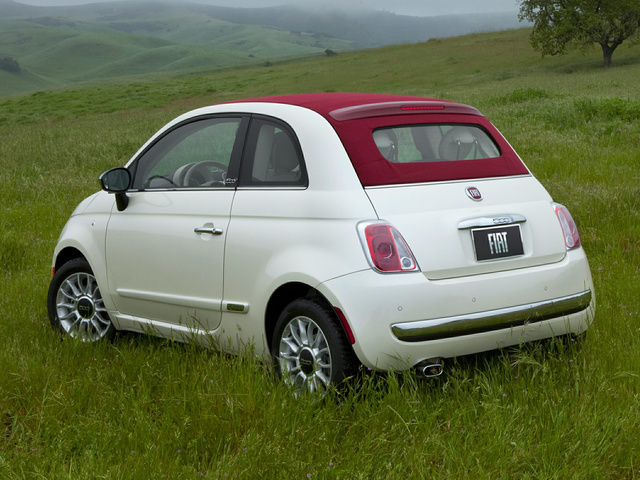 What's your take on the 2015 FIAT 500? Users ranked 2015 FIAT 500 against other cars which they drove/owned. Each ranking was based on 9 categories. Here is the summary of top rankings. 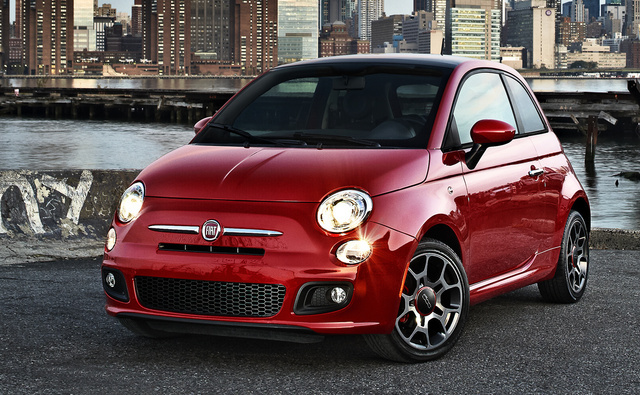 Have you driven a 2015 FIAT 500? Why Do FIATS Go Thru So Many Owners? Why Is This Car Traded So Often? 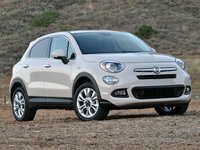 does the FIAT have many maintenance issues? How Do I Know When To Replace My Tires And Shocks?